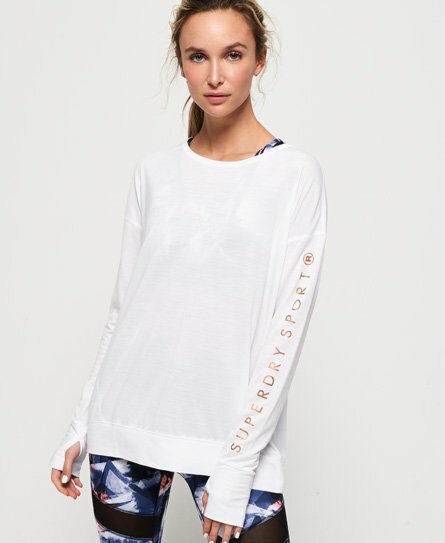 If you're new to Yoga or head to the studio regularly, our Yoga clothes collection offers high quality and stylish yoga pants, leggings & tops for all abilities. Comfort of movement is key to this premium range of yoga wear thanks to super soft, breathable and moisture wicking fabrics. Master new poses and flows and feel great in relaxed yoga clothing from Superdry.